Here’s a scenario that anyone with tenure in the software business can relate to: you get the news that one of your most essential applications will be going in a new direction soon. In the case of F.A. “Woody” Spencer, President of USA Software, this news came from Crystal Reports, making the announcement that their long-used COM-based interface would soon be replaced with a .NET solution. Founded by industry veteran James Mitchell, Workshop Software provides accessible software to small-scale automotive mechanical workshops. 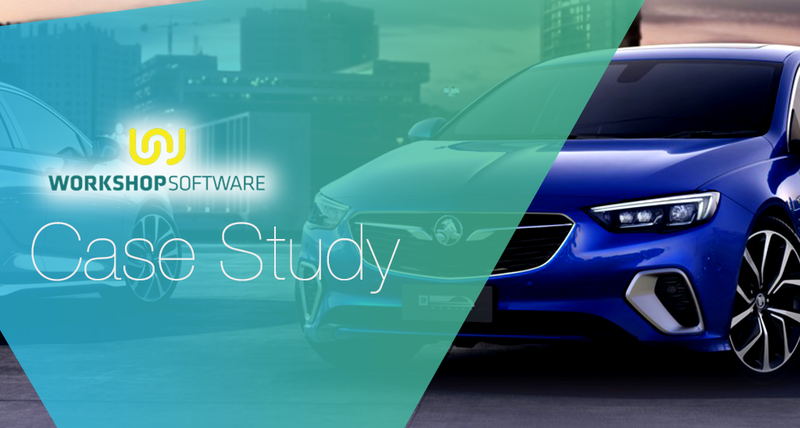 When Workshop turned towards the Software-as-a-Service (SaaS) model, they asked Mertech to modernize their platform and ensure easy integration with their customers’ strategic partners. With their improved product in place, Workshop Software is eyeing international expansion and hoping to partner with even more industry leaders. 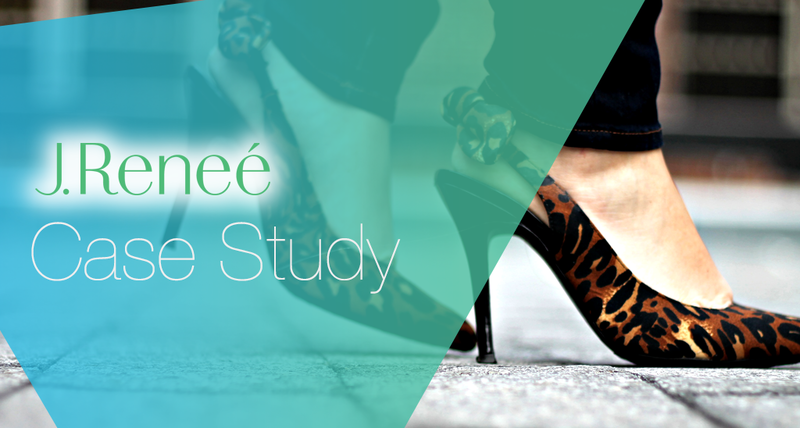 J.Renee sells stylish, affordable shoes and accessories to customers around the world. Spurred on by two brand acquisitions, J.Renee asked Mertech to overhaul and streamline their company’s online marketplace. Mertech delivered a sleek shopping experience that’s led to a significant increase in J.Renee’s page views, customers, and sales. Looking to create a more efficient tracking system for their fleet of 250 delivery trucks, Jasper Engines and Transmissions turned to Mertech Services. Within the year, Mertech had created an entirely new device, the Carputer, which Jasper could use to monitor their fleet and communicate with drivers. 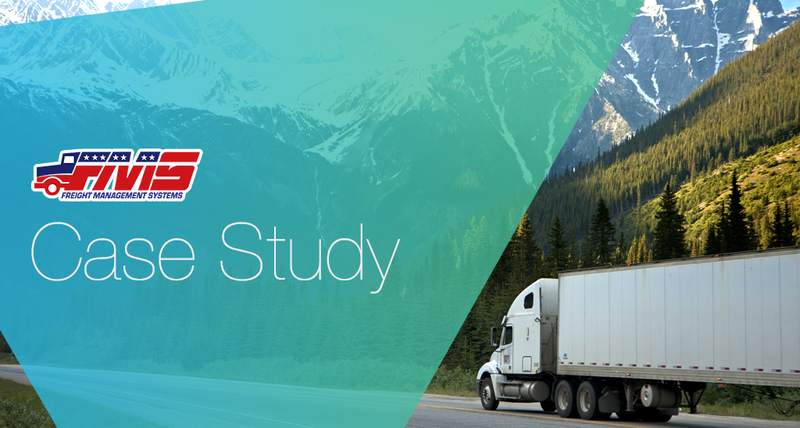 Now, Jasper saves on miles, logistics calculations, and time, allowing their fleet to function more effectively. 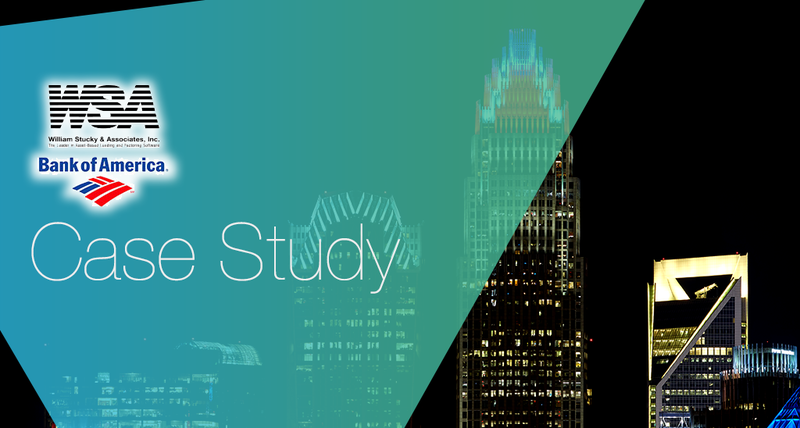 When William Stucky & Associates (WSA) set out to migrate Bank of America's loan processing application from Btrieve to Oracle, they used Mertech's BTR2SQL driver to facilitate the process. A transition that could've required thousands of hours of costly code rewrites and data reformatting was instead made simple through WSA's partnership with Mertech. Industry leaders CDK Global has spent the last 40 years providing auto dealers with the software they need to grow their customer base and their business. When looking to connect their Btrieve-based app with industry-standard SQL databases, CDK turned to Mertech's BTR2SQL driver. 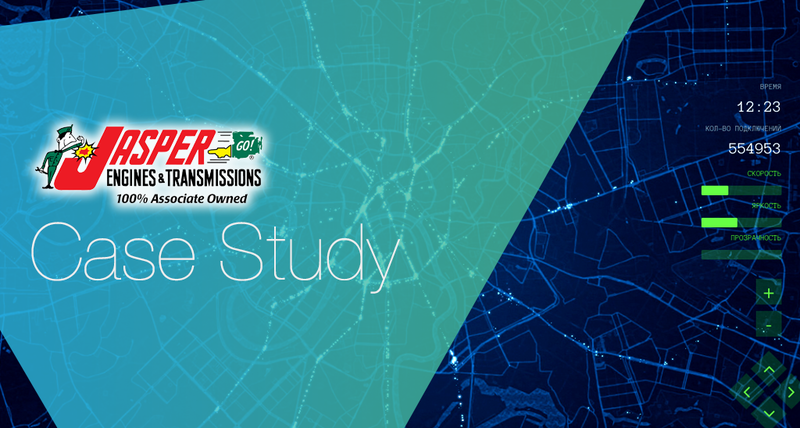 BTR2SQL's simple plug-in architecture allowed CDK to quickly migrate their data from Btrieve to MS SQL Server, reducing their annual overhead and keeping them competitive in the Dealer Management System market. Led by founder F.A. "Woody" Spencer, USA Software's team of software engineers and former police professionals provide law enforcement agencies across the U.S. with information management and communications software. 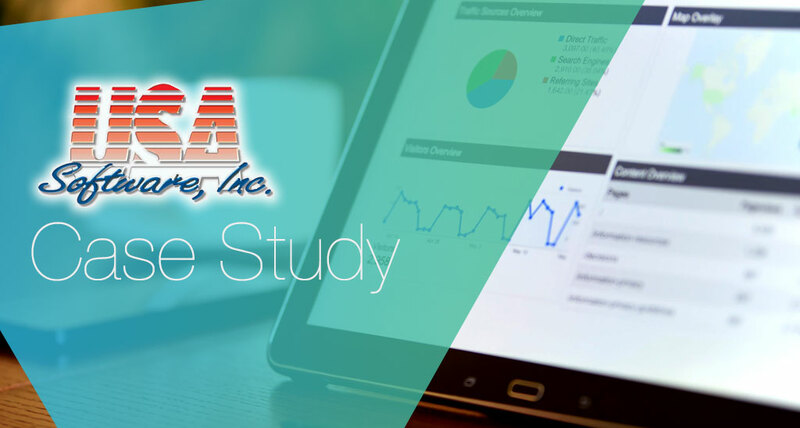 As the agencies USA Software worked with began switching to industry-standard SQL databases, USA Software knew they needed to make the move as well. 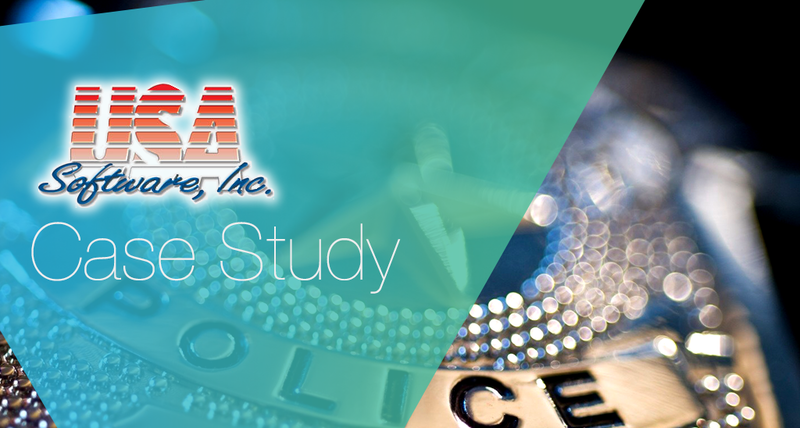 Mertech's Flex2SQL driver helped USA Software easily connect with customers' SQL databases and migrate their own data, creating a faster, more robust law enforcement software solution. 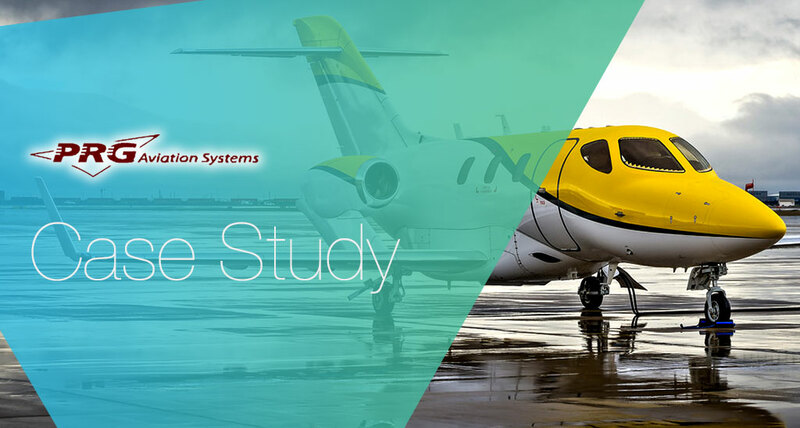 PRG Aviation Systems, located in Los Angeles, California, sells software for fixed base operators (“FBO’s”), companies who lease space from airports and provide concierge services to private planes and pilots. Concierge services include items such as aircraft maintenance and pilot accommodations. 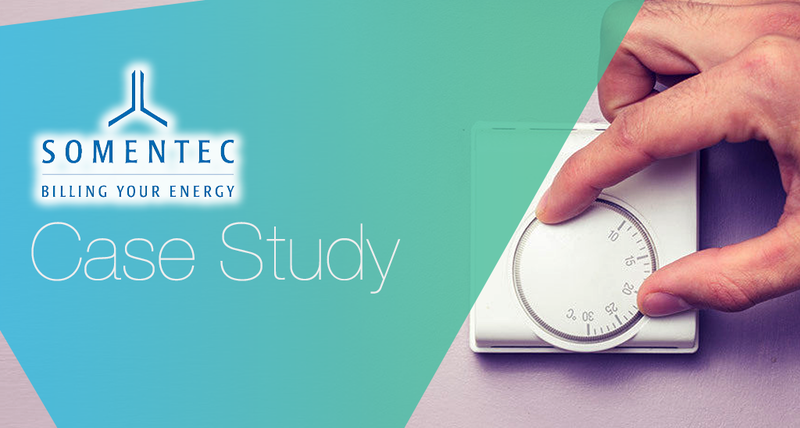 Headquartered in Langen, Germany, Somentec Software offers turn-key software solutions to utility providers throughout the country. 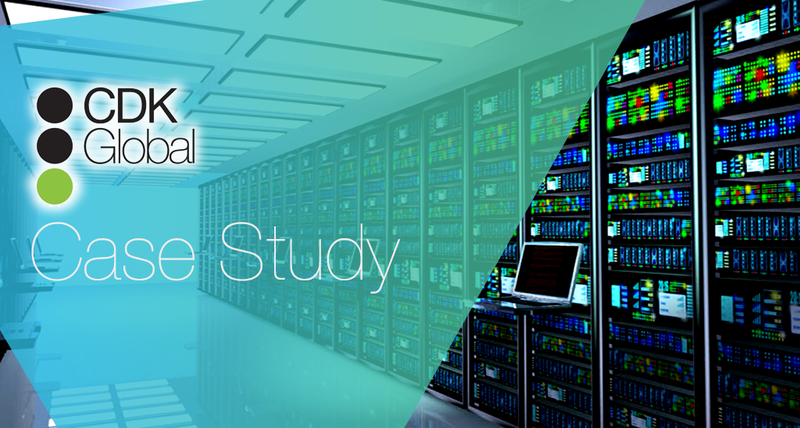 When looking to connect their specialized billing software to modern relational databases like Oracle, Somentec found that Mertech provided the only cost-effective solution. Over 20 years later, the companies continue to work together, thanks to the strength of Mertech's Flex2SQL product and professional support staff.